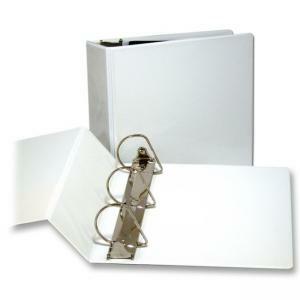 Nonstick insertable binder features recyclable polypropylene material that is environmentally friendly and will not stick or lift copy from cover inserts or contents. Locking D-ring holds up to 25 percent more sheets. Use clear overlays on front, back and spine to customize your presentations. Heavy-duty recycled chipboard is designed for heavy use. 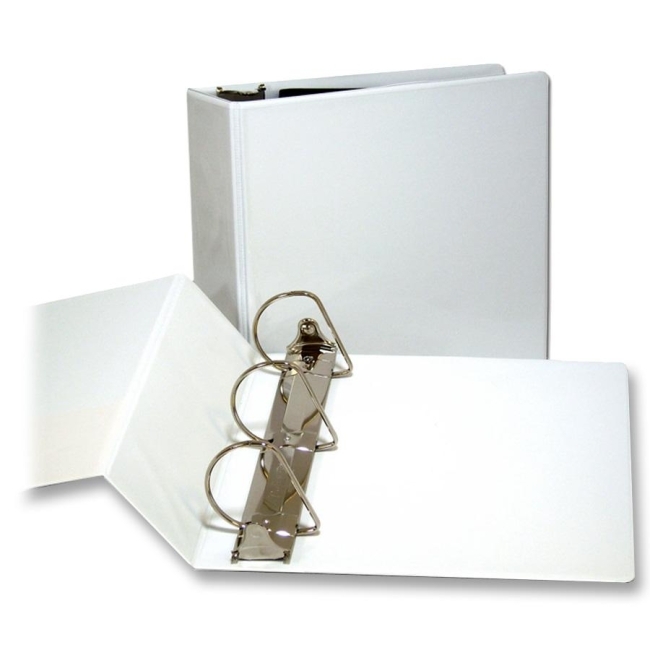 Binder offers two clear inside pockets and contains 46 percent post-consumer material.